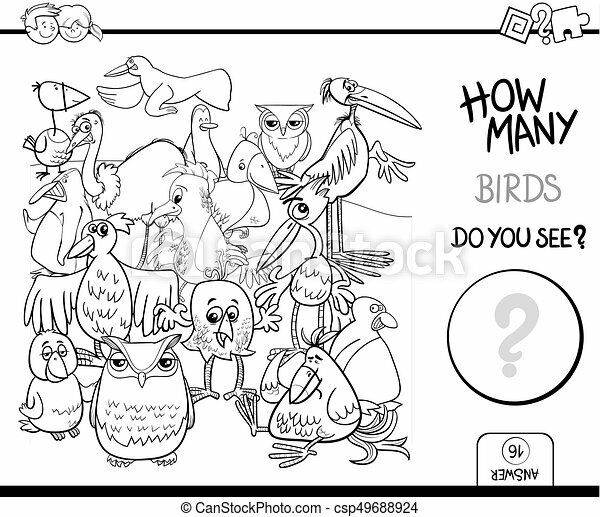 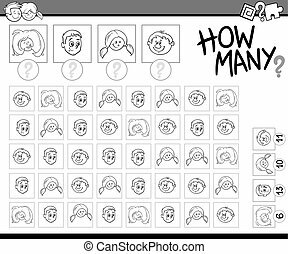 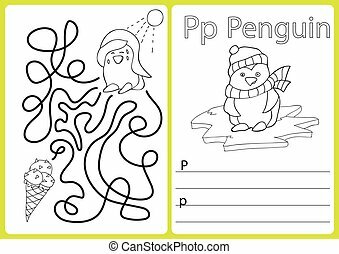 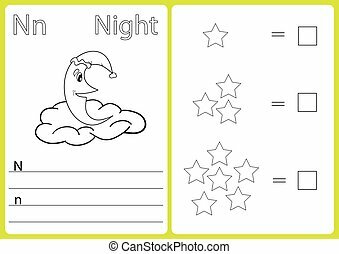 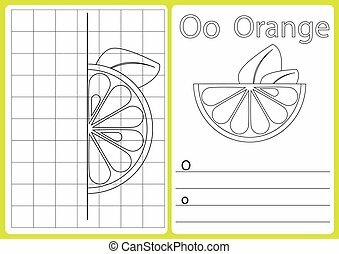 Counting birds coloring book activity. 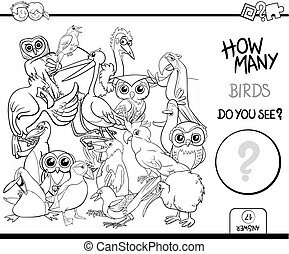 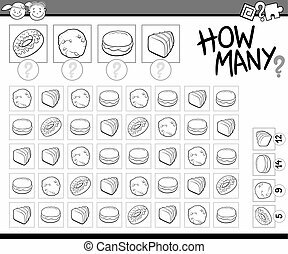 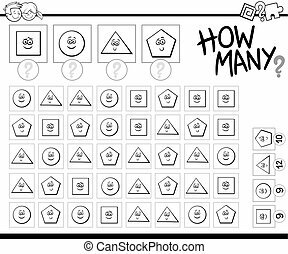 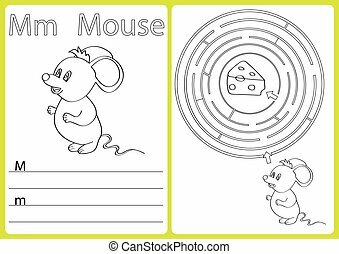 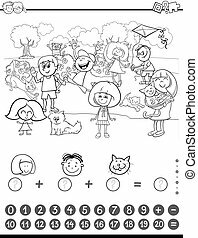 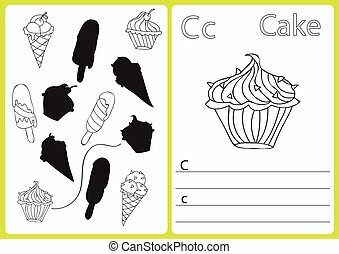 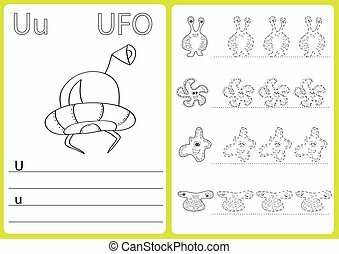 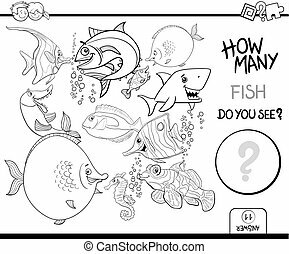 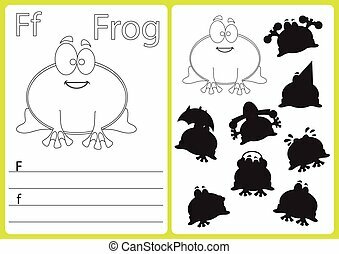 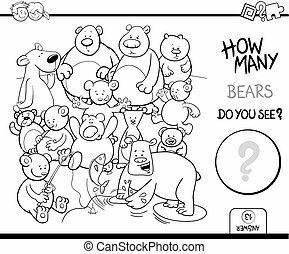 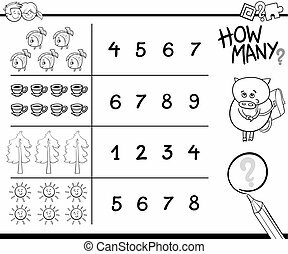 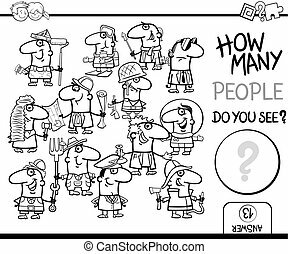 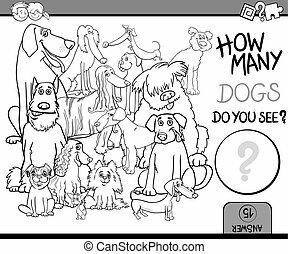 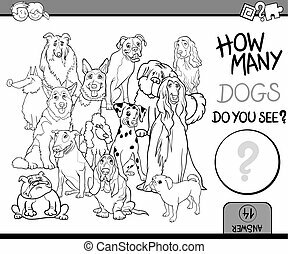 Black and white cartoon illustration of educational counting activity game for children with birds animal characters coloring page. 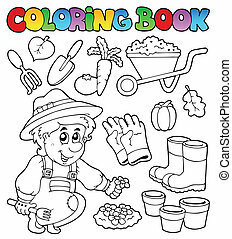 Coloring book with garden theme - vector illustration. 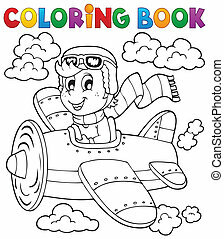 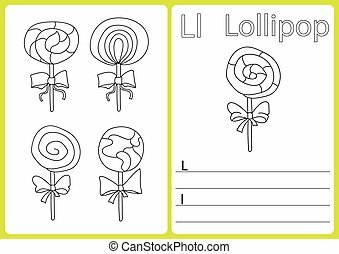 Coloring book airplane theme 1 - eps10 vector illustration. 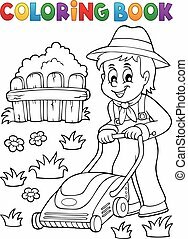 Coloring book gardener with lawn mower - eps10 vector illustration. 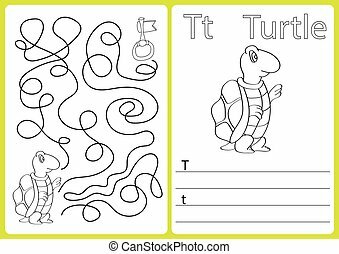 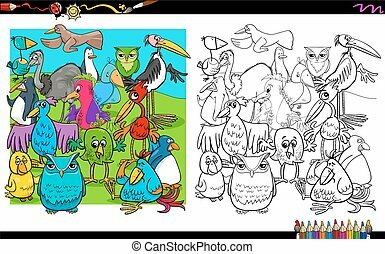 Coloring book or coloring picture of funny quail, rhino, sheep and turtle. 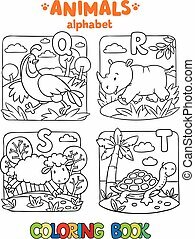 Animals zoo alphabet or ABC. 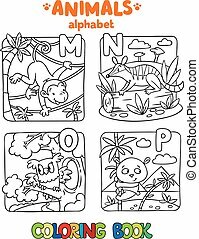 Coloring book or coloring picture of funny monkey, numbat, owl and panda. 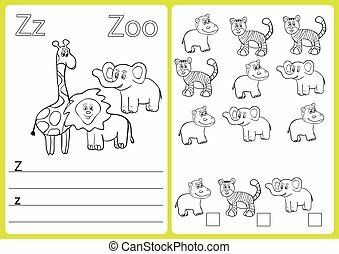 Animals zoo alphabet or ABC.